Lately /// I’ve been looking through old pictures. Ok, actually obsessed with looking through old pictures. Pictures from my childhood, from high school, college and our honeymoon. 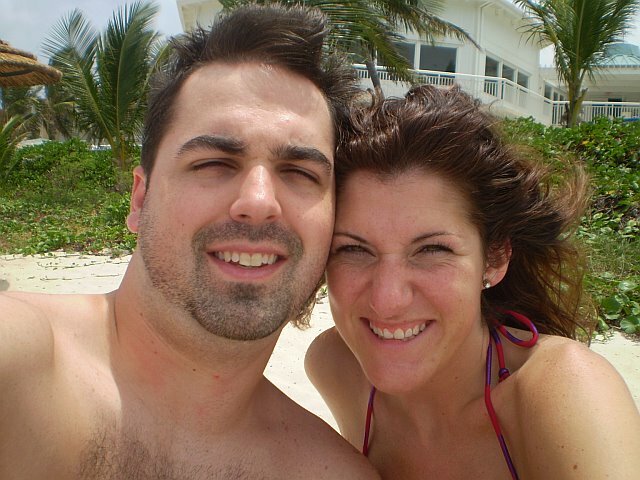 Picture above is from our honeymoon in St. Croix. Lately /// I’ve been really trying to avoid anything sweet and fattening. I feel like a prize heifer lately, so I’m trying to take it easy. Plus, with Sheffield getting bigger, there’s just not as much room for food as there once was. This changing body thing has definitely hit me hard. Lately /// I’ve been wishing we had the resources for me to be able to be a stay at home mom. I just know that it’s going to be hard for me to leave him. Lately /// I’ve dreamt about becoming famous for my writing — I really wish I wouldn’t have been so dismissive with that dream in college. Lately /// I’ve been really READY for football season. Watching the draft last weekend (GO PACK — sooo happy for all our new Packers, including a UAB grad!!) was so much fun!! Lately /// I’ve been really getting into learning. After a conversation with a 25 year old physicist, I realized just how much I really don’t know. Whether it be a documentary or reading a book on the history of American whiskey, I’m ready to absorb some knowledge. Lately /// I can’t bend over to paint my toenails. I really thought that all of those people were joking when they said that would happen. They weren’t. Headed for a pedi this weekend. I was so happy to see all the UAB folks that are now going pro. It made my Blazer heart happy. Also I know what you mean about trying to learn new stuff. I’ve been trying to do that more and more lately. I don’t think I want to be “famous” for my writing but I would at least like for a good bit of people to know about. Awe that is a cute picture of one of my favorite couples 🙂 I am with you on the learning thing. I have been in to documentaries and researching things I want to know. Are we nerds or what? And football season!!! YES!!!! Just a few months away! Cute pic from your honeymoon! I’ve been reflecting on the past a lot lately too, I think it goes along with all of the change that is coming to your future very soon. Be easy on yourself and your body, you’re growing a human. (and I feel like a hypocrite for typing that because after a week of indulging I feel the need to cut back and be healthier, but finding it hard). 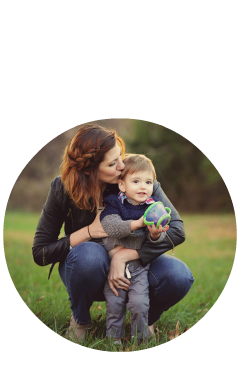 i don’t want to overstep here, but if you WANT to be a stay at home mom… i’m sure you could be! I am going to stay at home when we have kids and my husband is a teacher, so we’re not rolling in it. day care is just too expensive and we don’t have any family or friends to watch the children (that we don’t have lol). i’ve done lots of research on it.. like i said, don’t want to overstep so tell me to shut up if you’ve already done your research lol.